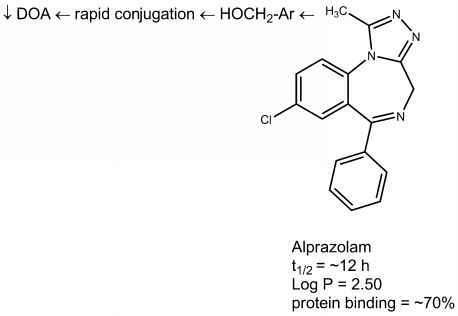 Alprazolam, USP. 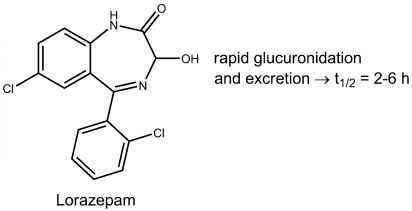 Alprazolam, 8-chloro-1-methyl-6-phenyl-4H-s-triazolo[4,3-a][1,4]benzodiazepine (Xanax), is rapidly absorbed from the GI tract. Protein binding is lower (~70%) than with most benzodiazepines because of its lower lipophilicity. 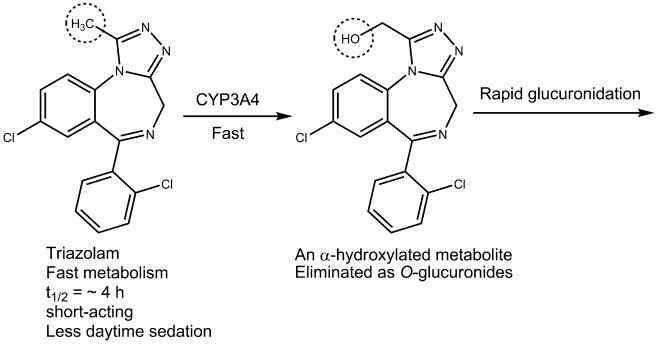 a-Hydroxylation of the methyl group to the methyl alcohol (a reaction analogous to benzylic hy-droxylation) followed by conjugation is rapid; consequently, the duration of action is short. The drug is a highly potent anxiolytic on a milligram basis. Triazolam, USP. 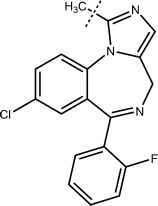 Triazolam, 8-chloro-6-(^-chloro-phenyl)-1-methyl-4H-s-triazolo[4,3-a][1,4] benzodiazepine (Halcion), has all of the characteristic benzodiazepine pharmacological actions. 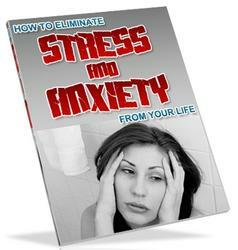 It is an ultra-short-acting hypnotic because it is rapidly a-hydroxylated to the 1-methyl alcohol, which is then rapidly conjugated and excreted. Consequently, it has gained popularity as sleep inducers, especially in elderly patients, because it causes less daytime sedation. It is metabolically inactivated primarily by hepatic and intestinal CYP3A4; therefore, coadministration with grapefruit juice increases its peak plasma concentration by 30%, leading to increased drowsiness. Midazolam. This drug is used intravenously as a short-acting sedative-hypnotic and as an induction anesthetic because of its short half-life for the same reason. Further information can be found in the section on anesthetics.